Episode 10: The Future is Now! Starting from near the beginning of the science-fiction genre, here are just a few times that sci-fi predicted technology before its arrival in our world. 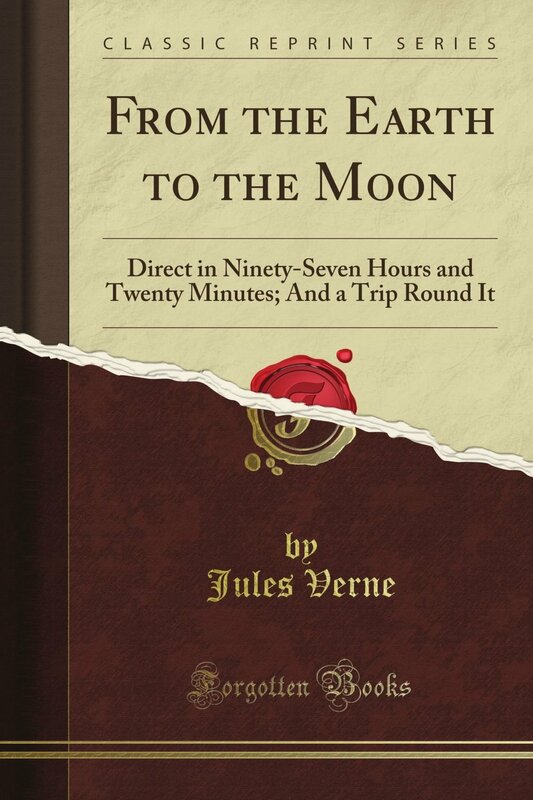 Verne overestimated the flight time by about a day, but they got knocked off course by an asteroid. If you're expecting the book "I, Robot" to bear any resemblance to the Will Smith movie...don't. Not actually a robot, but an android (robots are purely mechanical, androids have some organic bits to them). Star Trek PADDs: Collect the entire set!